Our teams are working on the interior of our latest Selene 42 Voyager Sedan “20 Years Anniversary Limited Edition”. 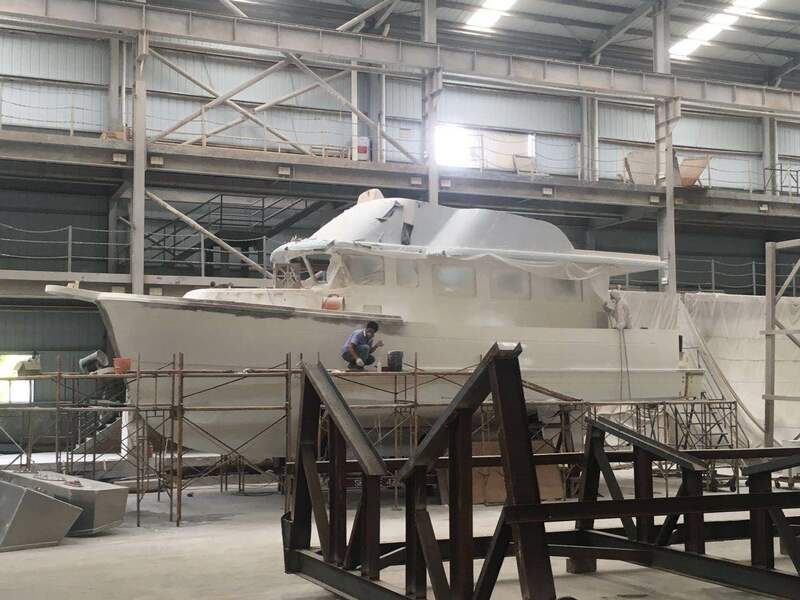 This yacht will be launched in August and will have unique features rarely seen on a boat of this size. Down to the details, we are installing in the engine room a sea-water chest with electro-vanes remote-controlled from the helm, an ultra-sound anti-fouling system, a 12VDC water-maker with the revolutionary Z-Brane automatic cleaning system, a forward-looking sonar and Lithium-Ion batteries. And a new interior design inspired by the famous and timeless Herreshoff style will nicely complement all this modern technology! 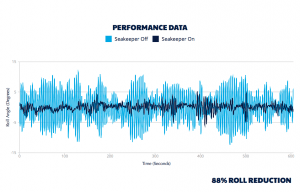 The Seakeeper stabilization gyro will eliminate 88% of the roll as per the successful sea-trial on a sister-ship in Florida. This Selene 42 Voyager Sedan will also be the first Selene yacht to be delivered with a complete e-manual pre-loaded on a tablet including technical procedures, maintenance and service plans, check lists, Autocad diagrams and photos. There is a big difference between a recreational “trawler” and a true ocean going passagemaker like a Selene yacht. The ability to power with confidence across any sea or ocean in safety and comfort is chief among reasons experienced boaters go to Selene, whether their adventures are coastal, global or somewhere in between. 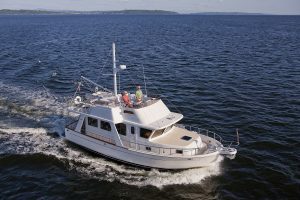 The differences include stronger hulls, watertight bulkheads and doors, premium stainless-steel ports and deck hatches, full skeg-protected propeller and rudder, sheltered side-decks, backup bilge pumps, large scuppers, continuous duty engines and automatic engine room fire extinguisher systems. Every Selene Yacht is a unique and personalized masterpiece. It’s always our pride to build a yacht that feels like yours! All our yachts offer style, performance, efficiency and economy in a world where leaving a lower carbon foot-print is becoming everyone’s duty. Displacement yachts with a low center of gravity grant exceptional comfort during an ocean passage or coastal cruising. Our interiors blend beauty and space with classic and timeless teak, cherry or mahogany paneling, beautiful textiles, leather or fabric upholstery and high-end light fittings, door handles and designer’s faucets. The salon large windows deliver breathtaking views of the nature around you and can be protected by storm covers during a long passage. Down to the smallest technical or cosmetic detail, a Selene yacht is always a masterpiece created for her owner. 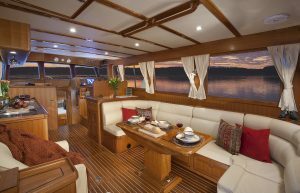 Seamless joinery, granite or marble countertops, teak and holly floors, beautiful glossy or semi-glossy varnish with not less than six coats, Venetian blinds and hand-selected decoration make each yacht a unique gentleman’s boat and a safe family vessel ready for any ocean adventure. Step onboard a work of fine art! All our yachts are live-aboard orientated. Climate-controlled interior, open-plan galley, large staterooms, ample storage for personal belongings and provisions, comfortable, airy and roomy heads, washer and dryer, large refrigerators and freezers, induction or LPG cooking range, exterior kitchen with sink and BBQ, home theater and more, will make you feel right at home while still being or a real and capable passagemaker. Selene Yachts with its network of competent and dedicated dealers all over the world and its factory-direct sales policy when a client has no access to a dealer allows our sales, design and technical teams to establish and maintain strong relationships with the owners. 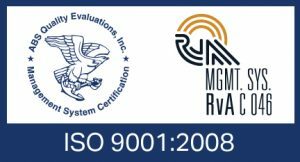 For twenty years, our clients have helped us improve our yachts! Our range spans from our pretty and compact long range 38 Voyager Aft-cabin to our breathtaking 128 Expedition yacht which construction will start soon. Our four lines of yachts, the Explorer, Voyager, Ocean Clipper and Expedition are not production boats, but semi-custom, handcrafted, solid vessels that are available to their owners at comparable production boat pricing. Why pay more when a Selene Yacht has everything you need to explore the world and be your own captain?